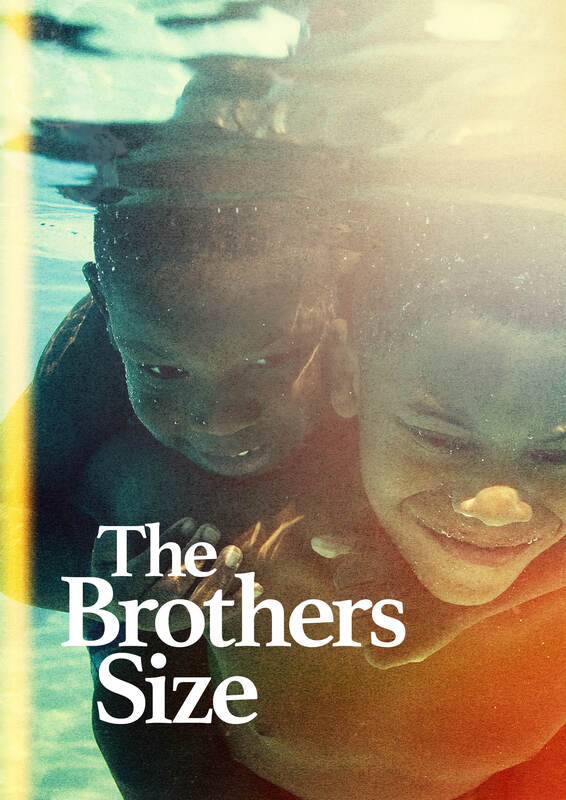 In 2007 when The Brothers Size was first staged at the Young Vic US playwright Tarell Alvin McCraney was just another unknown writer, now he is the Oscar winner who penned the critically acclaimed film #Moonlight. Brothers Ogun (Sope Dirisu) and Oshoosi Size make up part of this 3 cast production. Ogun the older of the two has to look after Oshoosi after the death of their mother. Directed by Bijan Sheibani known for Barber Shop Chronicles (National Theatre), he manages to capture the intimacy and codes of brotherhood. The story about young black men in Louisiana, is a tense coming of age depiction that has you on the end of your sit for the entire 90 minutes. Dance and song are used to push the narrative and the cast announce stage directions before they do them, a slight comic gimmick, which works. There are no stage props just the use of a white chalk circle creating a stage within the stage and red chalk dust that has a place in Yoruba culture, is sprinkled on the floor at the beginning. The dust plays with the light and creates different effects on the actor clothes. But props are not needed here as this compelling tale centered around the misadventure of the talented recent LAMDA graduate Jonathan Ayayi (Ogun) captures you from beginning to end. After a spell in prison Oshoosi loses his bravado while Ogun does his best to install hope and protect his brother from going back to prison. Anthony Welsh fiendishly plays (Elegba) the creole ex-in-mate of Oshoosi whose motives are “questionable” and to whom Ogun has taken a dislike to. Welsh returns to this role after making his professional debut in the first production. There are clever moments like when Oshoosi describes being stopped by the police and how the police see just another black man and there are heart felt moments when the anguished brothers have to say good-bye as Oshoosi faces jail again. Sope Dirisu, Jonathan Ajayi, and Anthony Welsh never filtering in their technique and their skill to create something magnificent on stage. Not a dull moment propelled by McCraney’s ability to write stories about struggle and real life that connect deeply with audiences.